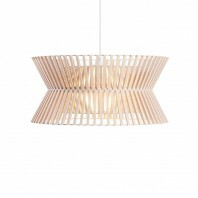 Avar Aalto, one of Finland’s most famous architect, started the Artek furniture company in the 1930’s. 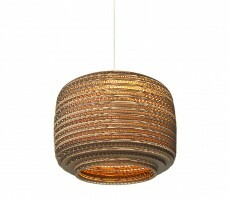 His love of architecture and design has left us enamored with his unique furniture collections. 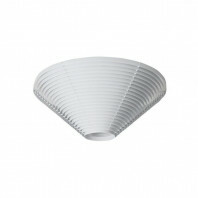 In 1948, Aalto was hired to design the Engineers’ Association Building in Helsinki, Finland. He designed every last detail of the building. 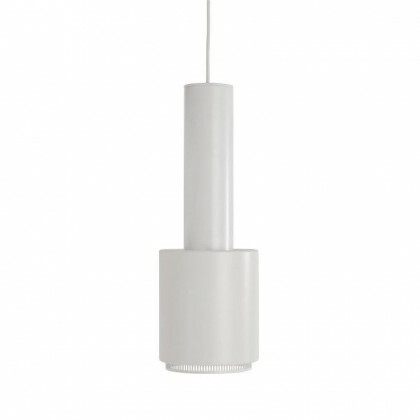 The Artek Hand Grenade Pendant Lamp was specifically designed and customized for this Finnish architectural wonder in 1952. 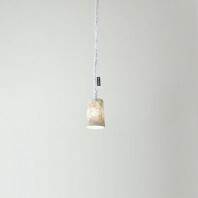 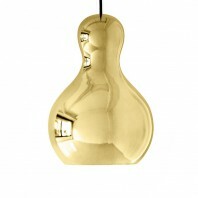 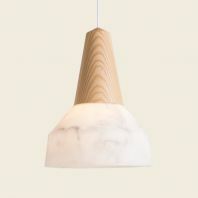 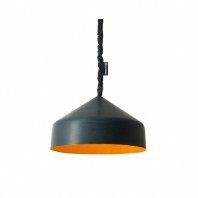 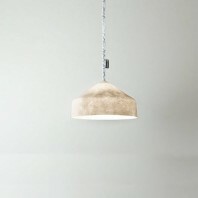 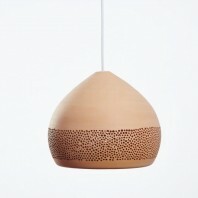 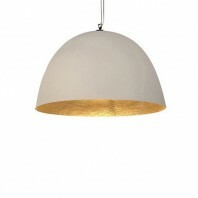 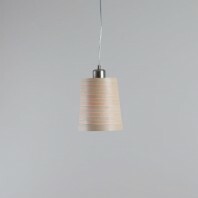 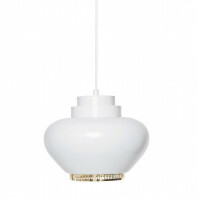 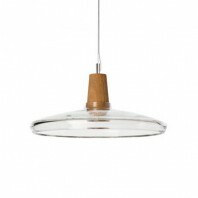 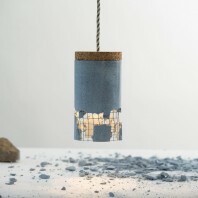 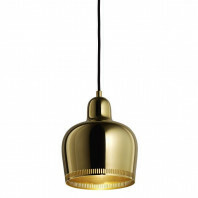 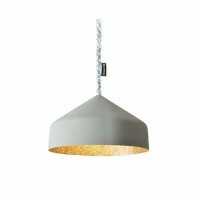 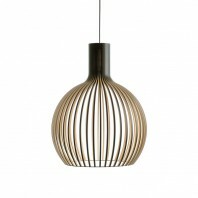 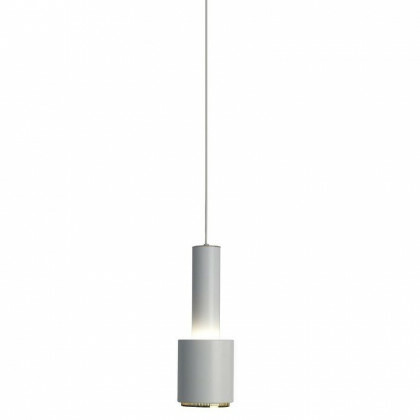 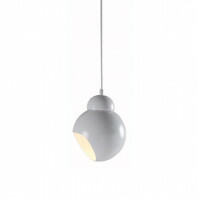 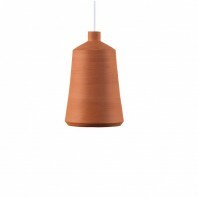 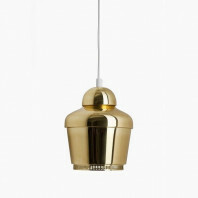 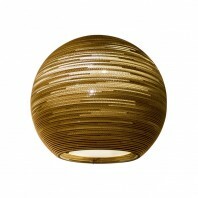 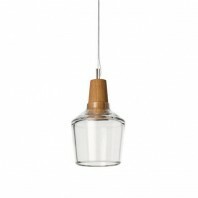 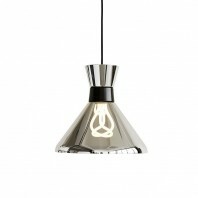 The Artek Hand Grenade Pendant Lamp resembles a Stielhandgranate, a German hand grenade used in WW1. 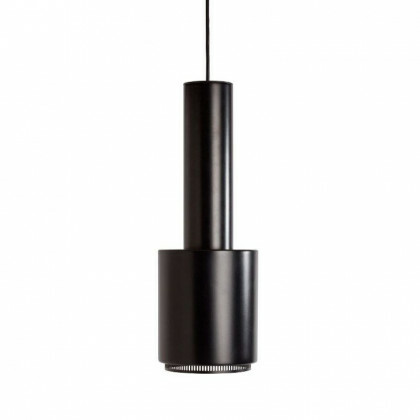 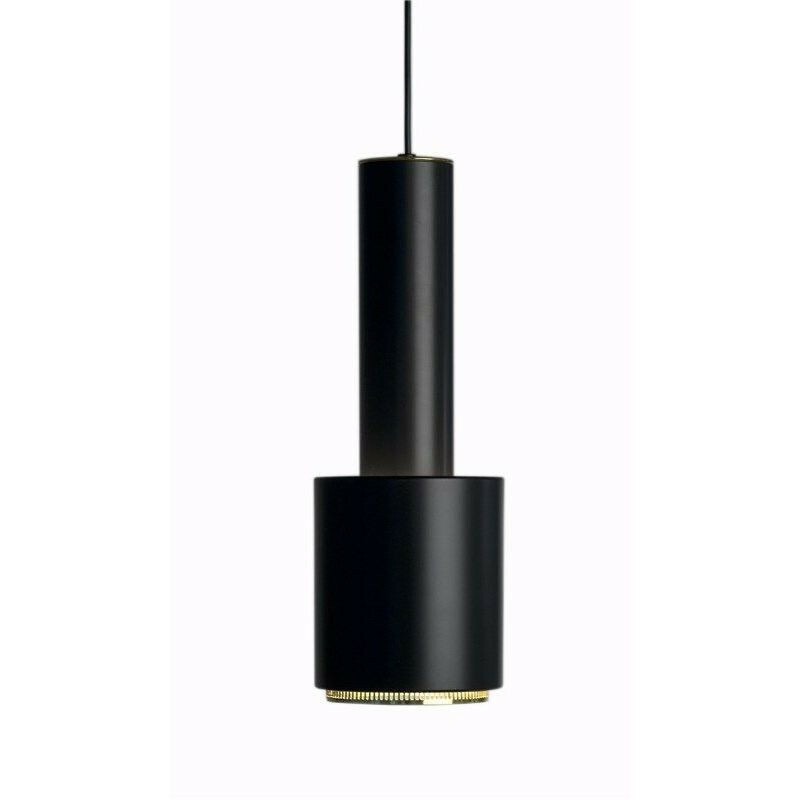 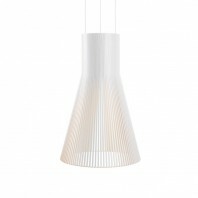 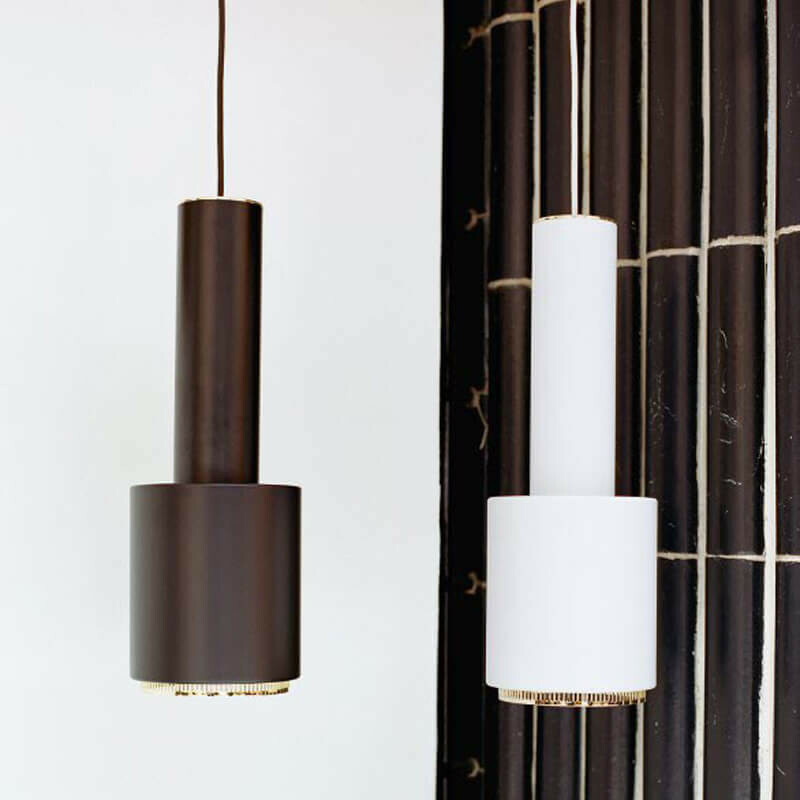 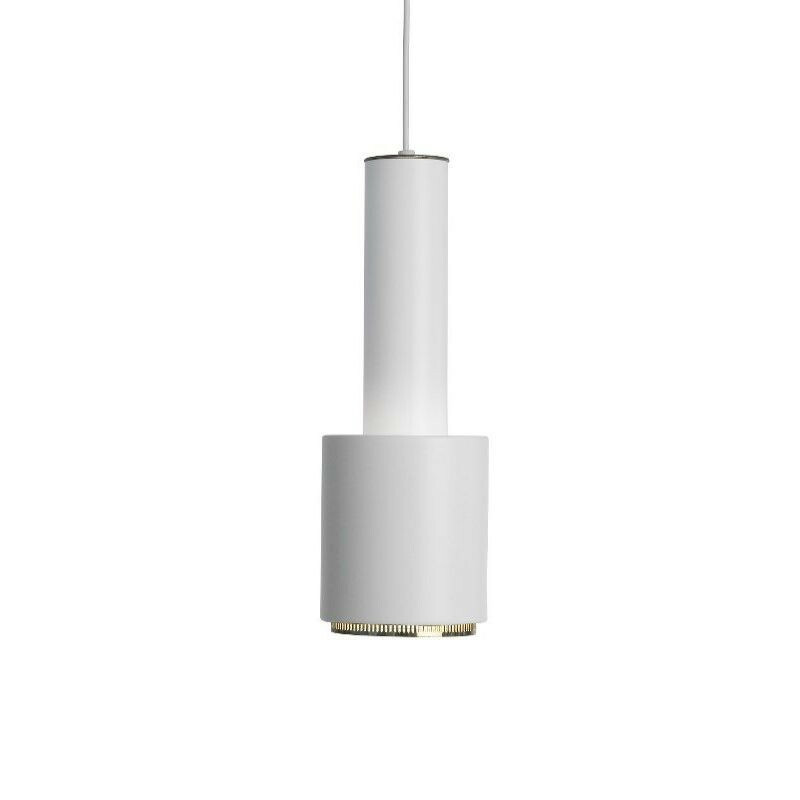 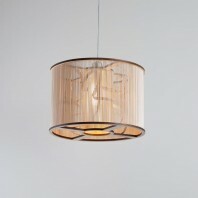 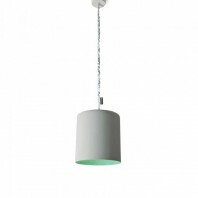 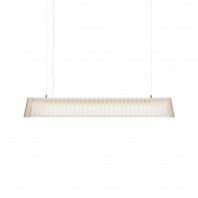 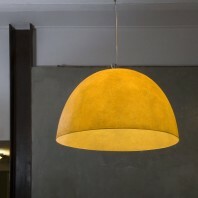 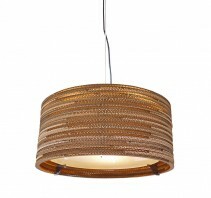 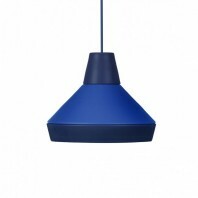 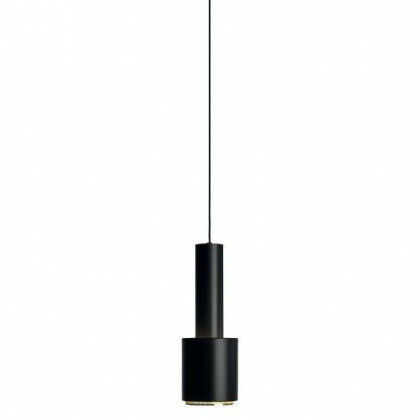 The elegant pendant light is made of lacquered steel, and an inner ring, a signature trait of Aalto’s designs. 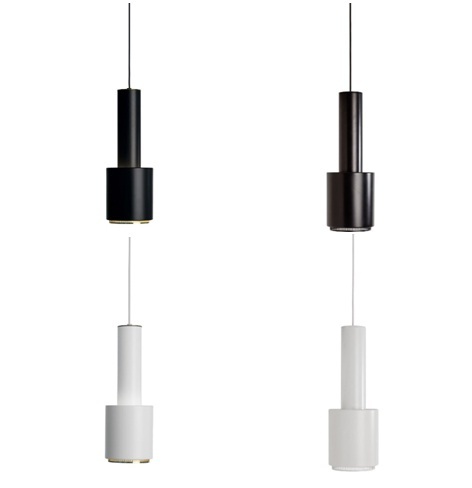 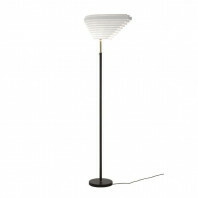 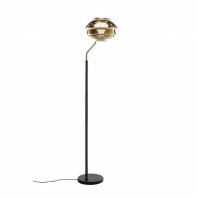 The lamp is designed with two cylinders, the bigger at the bottom, and it is where the two meet that the light is reflected upwards, allowing the steel rings to provide a diffused light, another of Aalto’s signatures. 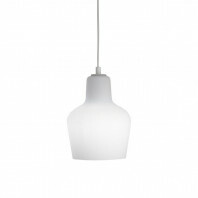 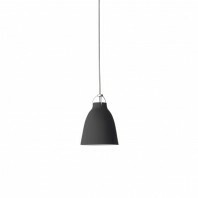 The Artek Hand Grenade Pendant Lamp comes with a light fixture plug and a black or white plastic cable 2.5 m (8.20 ft.) in length. 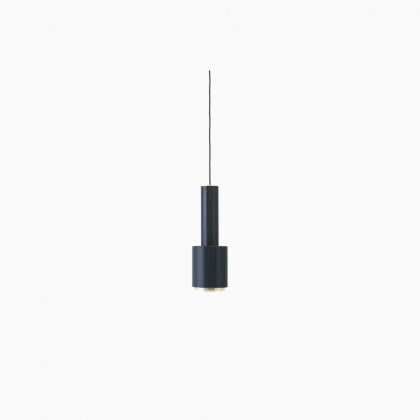 It is compatible with bulbs: A++, A+, A, B, C, D, E.
The Artek Hand Grenade Pendant Lamp is a simple, yet elegant lamp that can make any room look modern. 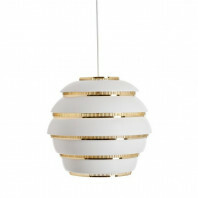 It is truly another one of Aalto’s great designs.